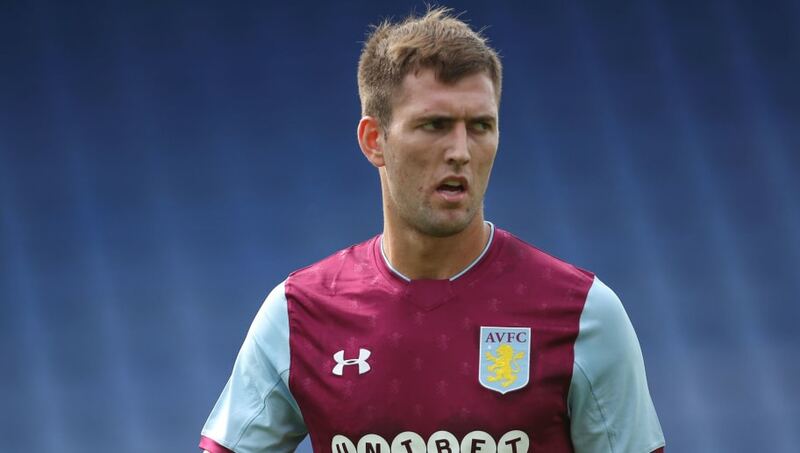 ​Birmingham City have confirmed the capture of Aston Villa midfielder Gary Gardner on a season long loan. The midfielder spent the entirety of last season on loan at Barnsley where he featured 29 times, bagging two goals and contributing another two assists from his central midfield berth. It's understood that signing a centre midfielder had been Blues boss Garry Monk's priority in the transfer window, with the side looking very short in that area, owing to a long term injury David Davis is still suffering from. Birmingham confirmed the acquisition of the midfielder on their Twitter, where the news was well received by the Blues faithful - despite Gardner having come through the ranks at arch rivals Aston Villa. The Solihull born midfielder has had a career which has seen him play up and down the country, with spells at Brighton and Hove Albion, Sheffield Wednesday and Coventry, to name a few. Gardner will now join up with his new team mates, including his brother Craig, ahead of the Blues' trip to ​Middlesbrough. The acquisition of Gardner gives Monk some much needed depth in the central midfield area, and his experience could be crucial for the Blues as they look to improve on last season's disappointing finish of 19th.